Enjoy Mediterranean cuisine, in whatever style you want! 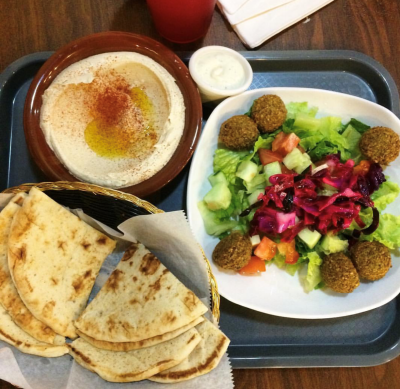 Select either a pita, rice, salad or hummus, add your protein and select from an assortment of toppings. Pita Int is a great lunch stop to grab something quick, with tons of flavor! 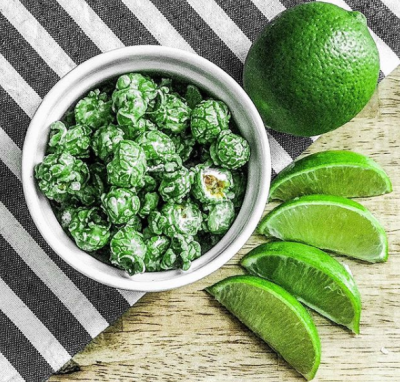 This family owned business, founded in 1985, has over 30 years of experience in popping some delicious popcorn! 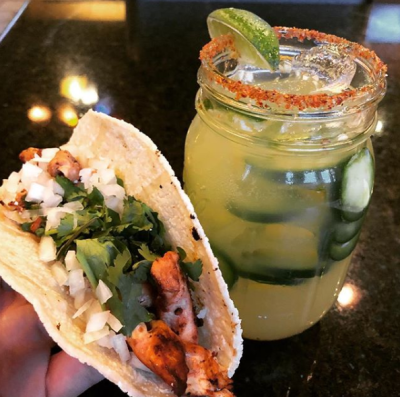 With more than 60 varieties and flavors, you&apos;ll find something for every unique taste. 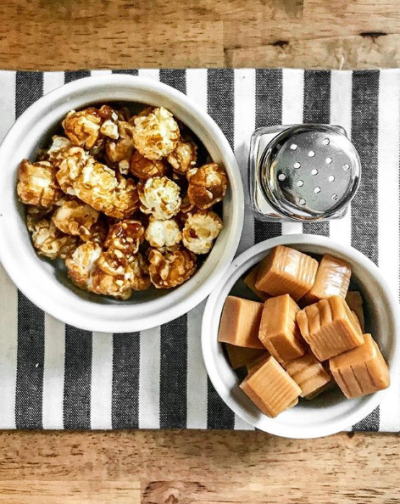 Indulge in a more classic flavor like salted caramel or peanut butter extreme, or try something a little different like lime or buffalo ranch. 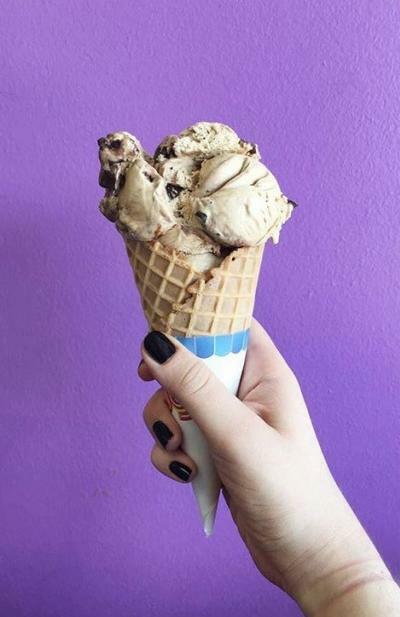 Diamonds Ice Cream is one of our favorites, but what makes this spot unique is their variety of homemade paletas. While these ice pops are usually made with fresh fruit, Diamonds offers them in flavors like cookie dough as well! 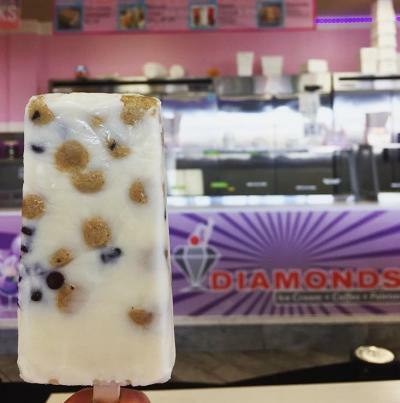 @whatshouldwedotoday_cbus enjoyed a cookie dough paleta at Diamonds. @rachelfarber enjoyed a cone Diamonds. Happy food, good people. That&apos;s the way it is at Sweet Carrot! 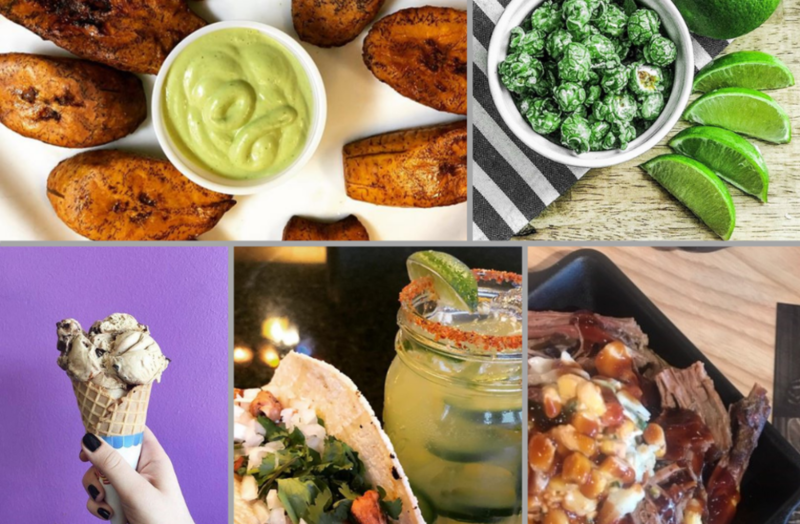 They offer fast casual, comfort food made with fresh ingredients. 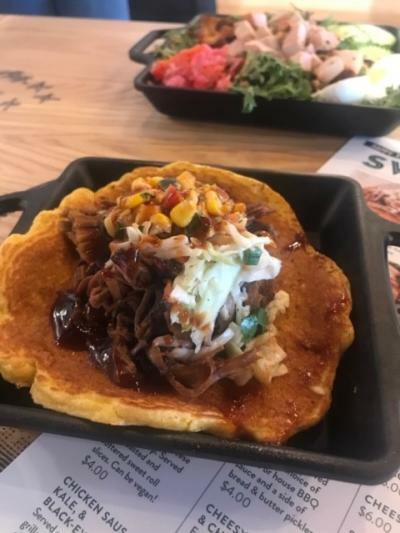 Everything is made from scratch, with diet restrictions in mind, including soy, dairy and gluten free options. 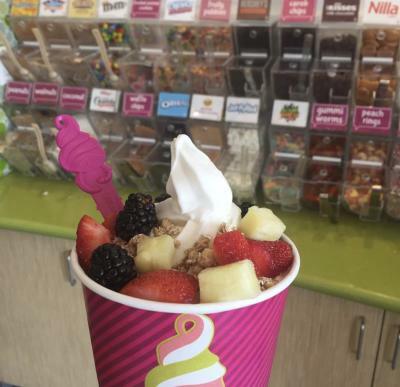 Menchie&apos;s Frozen Yogurt offers 12 daily flavors, everything from sweet to savory! Top your fro-yo with your choice of 30 dry toppings and choice of fruits, sweets and hot toppings. Moretti&apos;s carries on the Moretti family tradition of serving traditional Italian cuisine. 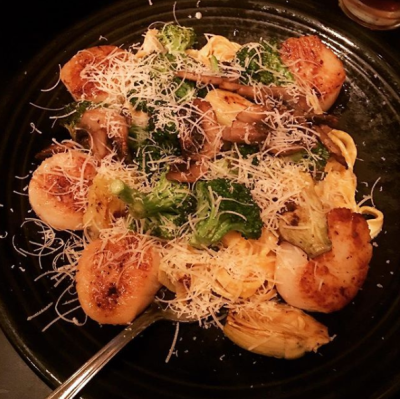 While they are known for their house made sausage, their pasta and casseroles are also made to order and definitely a favorite of regulars. 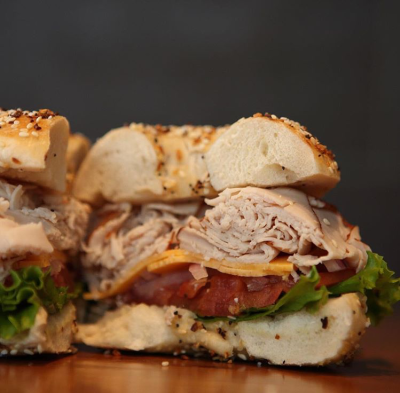 At Barry Bagels, they believe that everything is better on a bagel. That includes everything from basic toppings to deli sandwiches! They also offer soups, fresh deli salads and more. 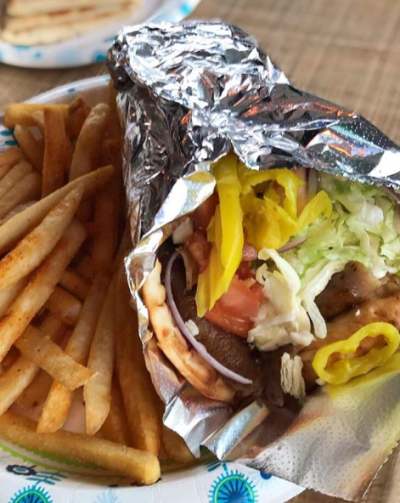 Panini Opa offers authentic Greek and Italian street food with options like gyros, paninis and kebobs. Their order-at-the-counter set up is perfect to grab take out or dine in! 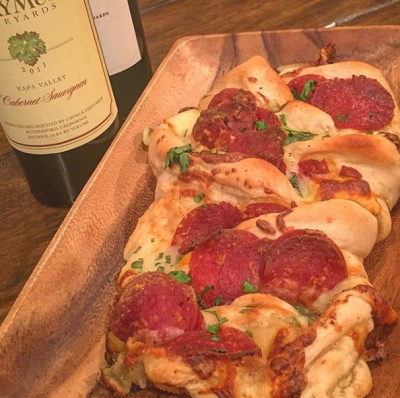 Vincenzo&apos;s offers prepared foods, made the way they are in the Abruzzi region of Italy. All you need to do is come in, select from their fully prepared anti-pasti and entree dishes, heat and serve. 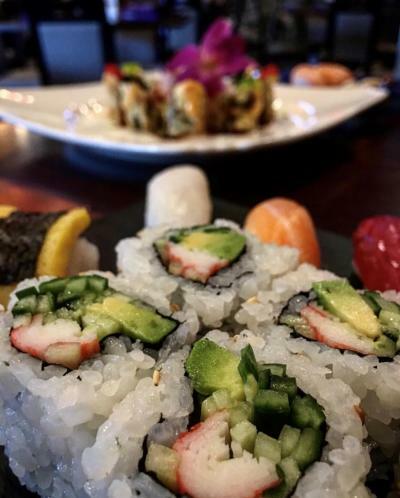 Sushi.com is a favorite Dublin sushi spot, because of the cozy atmosphere and great service. Try one of their bento boxes for something quick - each includes a choice of protein, a california roll, soup, salad, rice and gyoza! 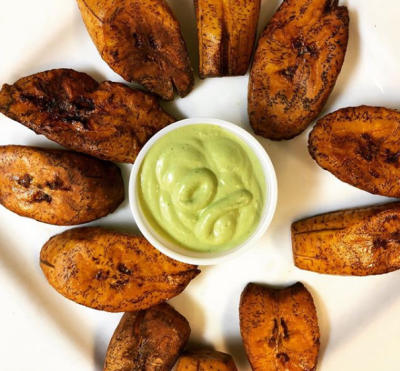 Try Rancho Alegre for all your favorite dishes, with a few new things to try, like their fried plantains with cilatro sauce.